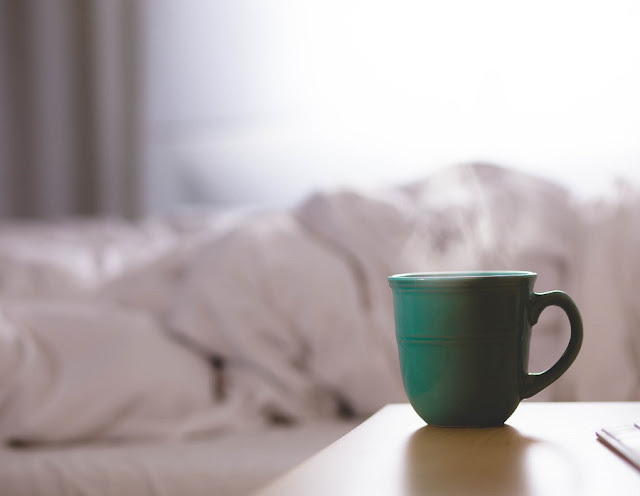 Have a little fun and celebrate going Green in a different way this Earth Week. 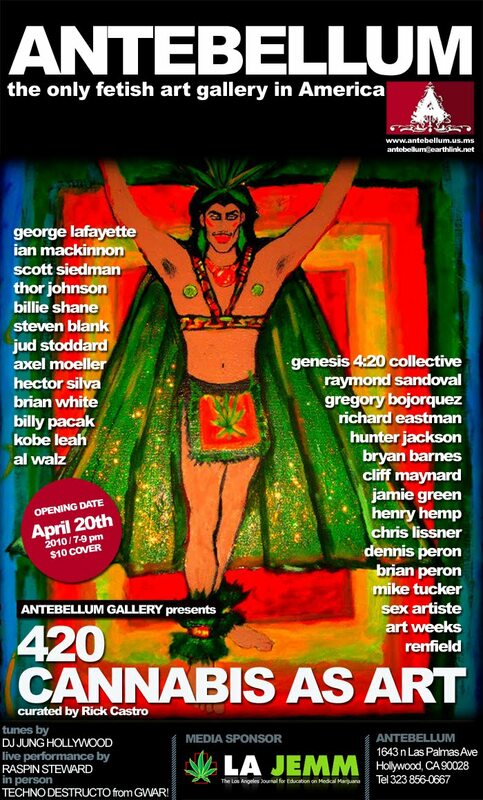 Always avant Antebellum Gallery in Hollywood kicked off it's Earth Day Celebrations with '420-Cannabis As Art' at the opening party last night. We'd say that's some smoking artwork! Free admission. Ongoing through April.